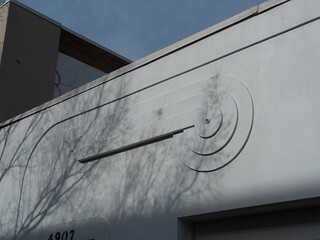 Found this lovely decoration on Quattro Auto Body Inc in Elm Street, Bethesda, MD. 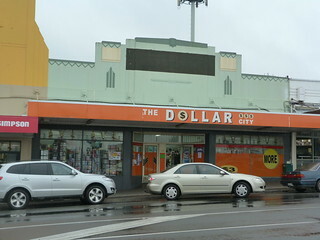 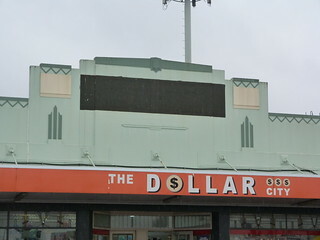 It was raining when we were driving through Te Awamutu but I wish I'd noticed the doors of The Dollar City I would have crossed the road and got a bit wetter to check them out. 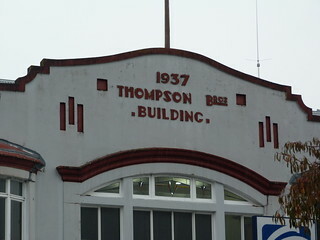 Thompson Bros Building from 1937 in Te Awamutu, New Zealand. 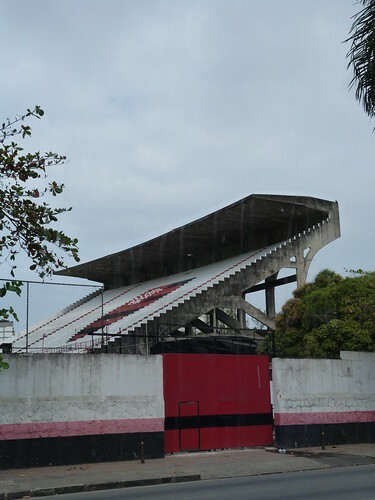 This is the Estádio José Bastos Padilha, nominally the home of the Flamengo Football Club, also known as the Estádio da Gávea. 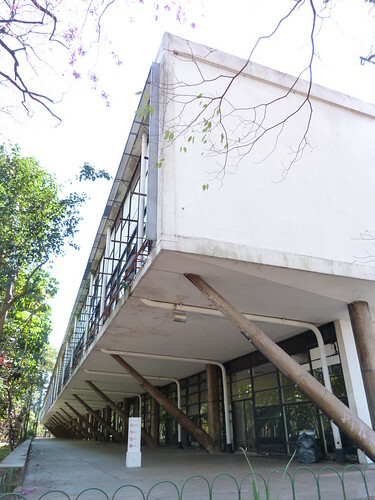 Flamengo play their home matches at the much larger Estádio do Maracanã leaving the 1938 Estádio da Gávea as their training ground. 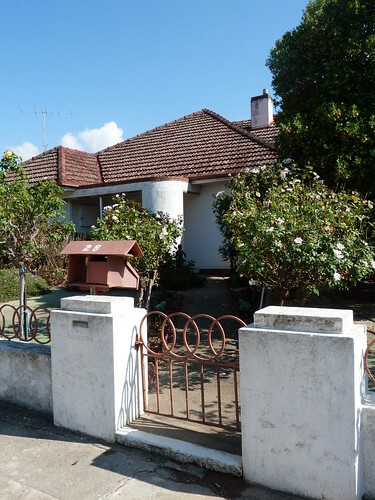 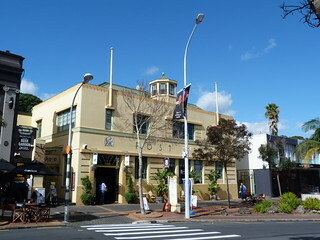 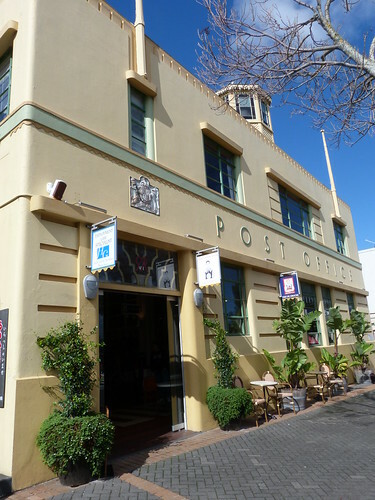 1938 former Post Office in Devonport, NZ. 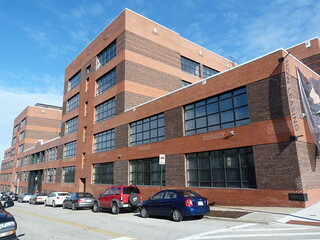 This is the former Highland Middle School in Baltimore, Maryland. 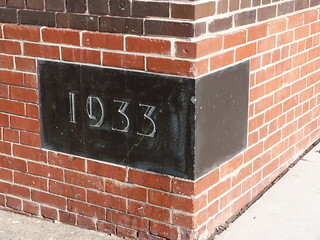 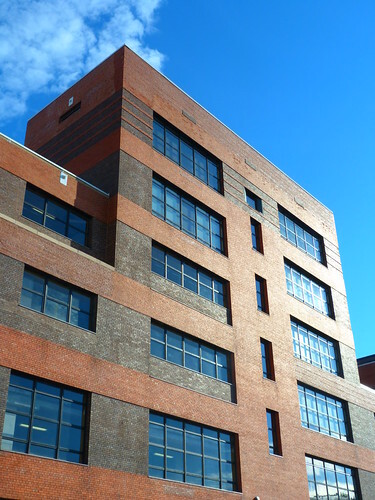 Constructed in 1933 it was designed by architects Wyatt and Nolting and started life as the Patterson Park Junior High School. 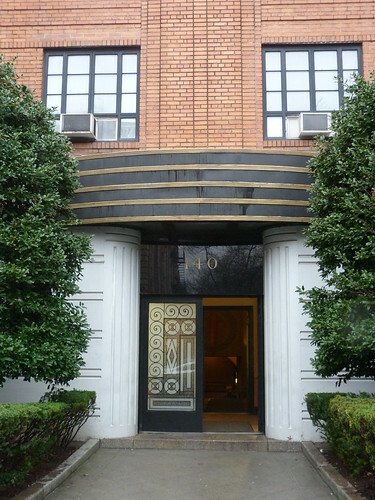 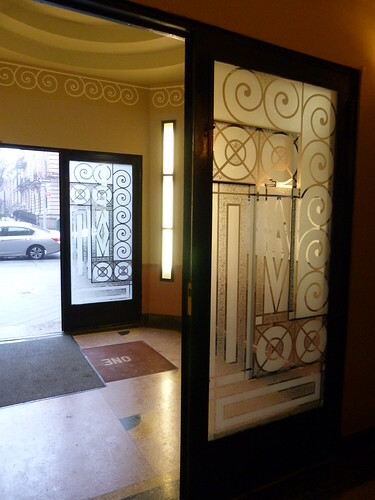 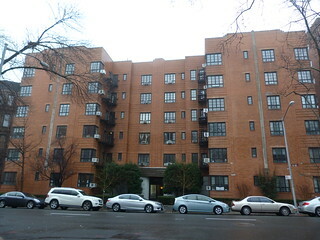 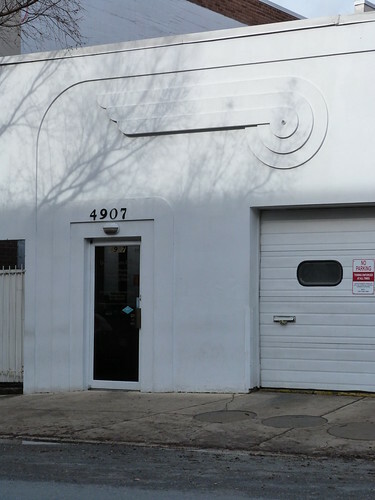 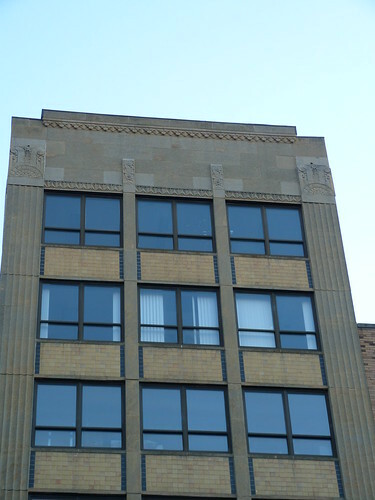 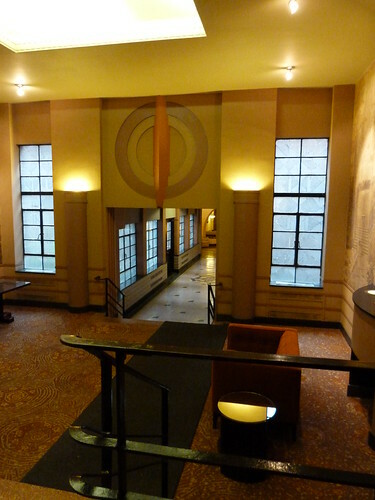 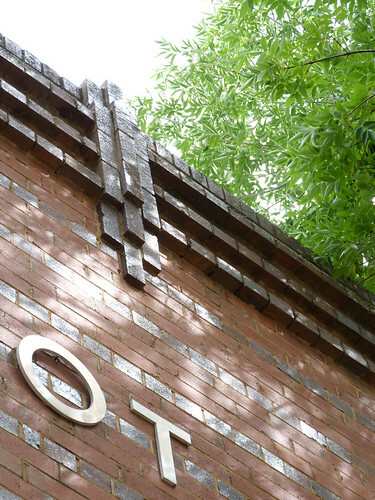 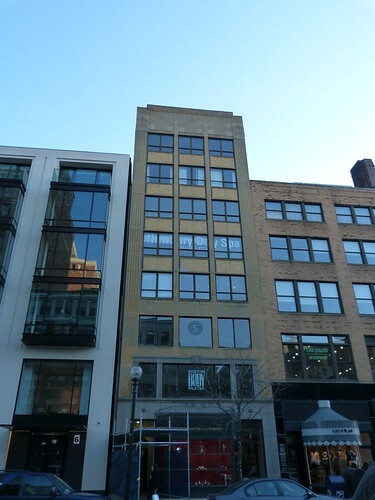 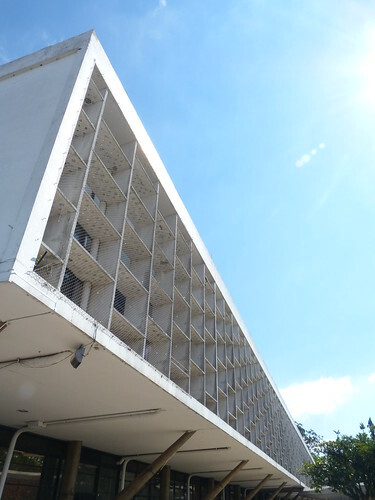 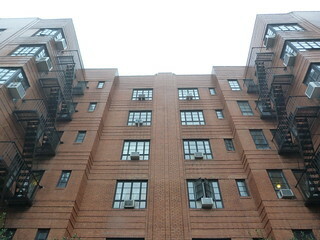 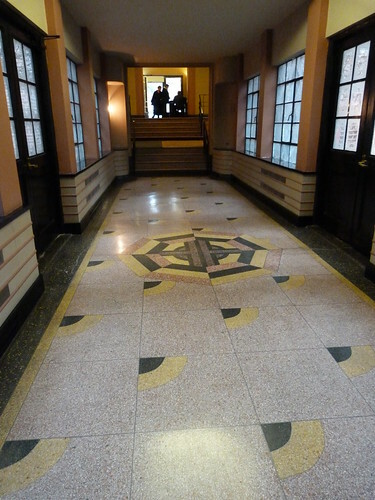 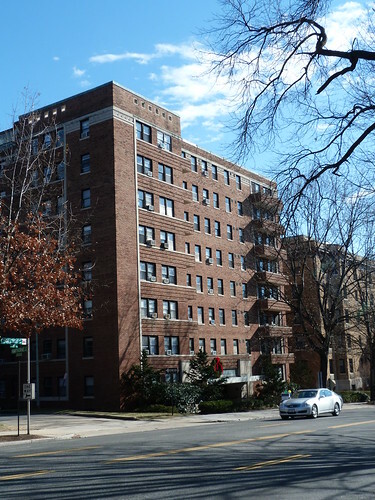 Now, redeveloped as apartments, the building retains some of it's deco-era fittings including the light fixtures in the auditorium and a WPA mural. 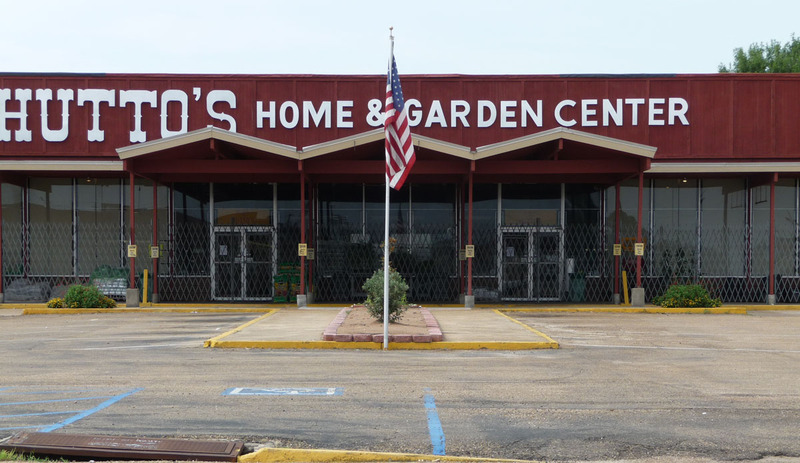 I'll didn't get inside so I'll have to go back to Bawlmer someday for a closer look. 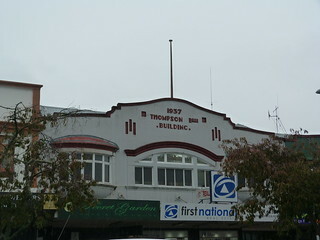 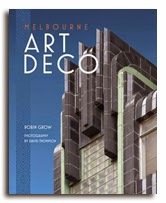 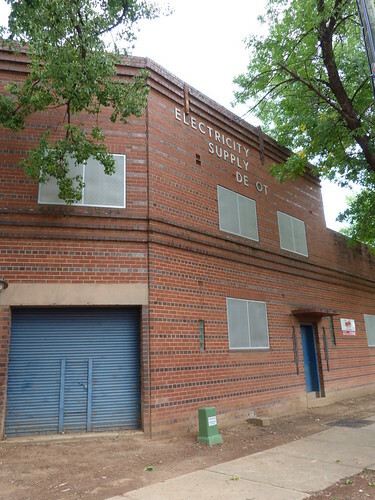 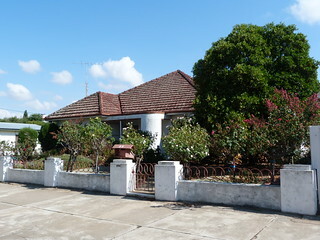 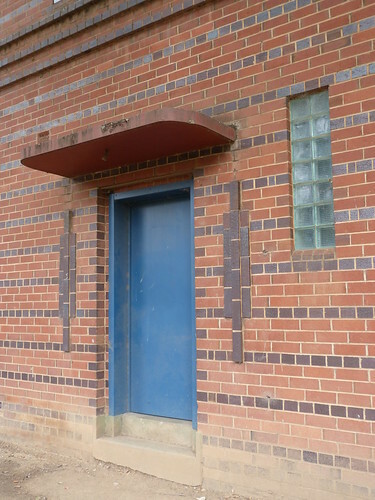 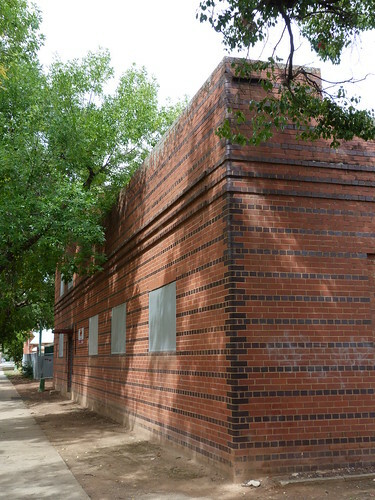 After a couple of spectacular Art Deco houses in Perth, here's a more modest example in the rural NSW then of Culcairn. 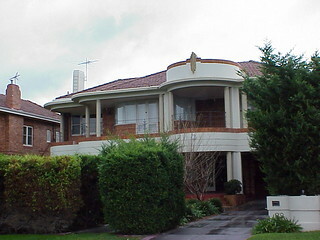 This house is next door to the one I posted on Wednesday (http://artdecobuildings.blogspot.com.au/2015/06/a-house-in-perth.html) which I now know is in Jutland Parade, Dalkeith. 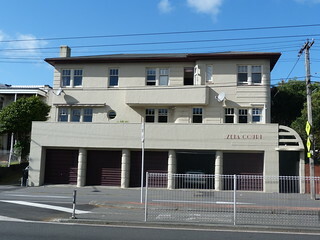 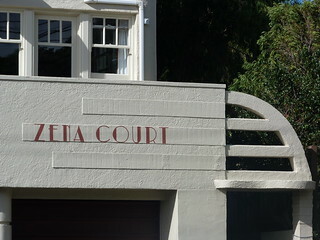 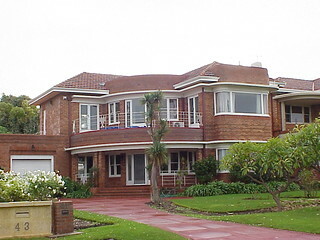 This is Zena Court at 11 Dufferin Street, Mt Victoria in Wellington just across the road from the Basin Reserve.